Cannabis legalisation is one of the hottest topics around the world. This drug has both recreational and medicinal uses and it is causing a rift. There are those who feel it should be illegal to use regardless of the purpose. There are also those who believe it should be freely available and legalised. In the closing stages of 2018, the Thai government announced its intention to legalise the use of medical marijuana. We explain what this means and explain the current state of cannabis legislation in the country. What is the current state of recreational Cannabis legislation in Thailand? The earliest form of anti-Cannabis legislation was created in 1937. This effectively criminalised the use, possessions and sale of the drug. In sections 5, 6 and 9 of this act, criminal penalties were outlined for importing and possession of seeds. Anyone caught in the possession of Marijuana seeds would face up to one year in prison and a fine of approximately 500 THB. Sections 7, 8 and 10 outline penalties for those caught buying, using or selling Cannabis. This included a prison sentence of up to 6 months and a fine of approximately 200 THB. Since this initial act, penalties and legislation have evolved. The legal penalties for cannabis are split into different categories depending on the weight of Cannabis involved. To put this into perspective, if you are caught in possession of Cannabis and prosecuted, the fine could be up to $3000 USD if you escape prison. This is a reminder to those that have wrongly assumed cannabis laws have been relaxed entirely in Thailand. The new law applies to medicinal types only. How cannabis legislation is currently enforced in Thailand? Generally, around the country, the enforcement of cannabis legislation is lax. It could be said that law enforcement has a relaxed approach to the use and sale of cannabis in small quantities. Generally, in tourist areas, cannabis is sold and used openly. That does not mean that caution should not be exercised. Tourists are often arrested and some Thai police forces are corrupt – they may collaborate with cannabis dealers and take bribes. What is the current state of medicinal Cannabis legislation in Thailand? The above deals with recreational marijuana. Medical marijuana is a whole different situation, however. For those who don’t know, some studies show that the drug can actually help with a variety of medical conditions. For example, it can help treat Glaucoma and also relieve the pain associated with arthritis and other chronic pains. Many countries take a different stance on medical marijuana as they do recreational. Indeed, many countries have different laws relating to the two classifications of the drug. Currently, the same rules and laws apply for medical Marijuana as for recreational in Thailand. As you will see in the text below, this is set to change. How could this change in 2019? In December of last year, the Thai government drafted legislation to legalise both the production and use of medical marijuana. This legislation was approved by parliament and is the first step to legalise the drug in the coming years. This would make Thailand the first Southeast Asian country to move in this direction – it would be a landmark moment in Asia for the use of Cannabis. 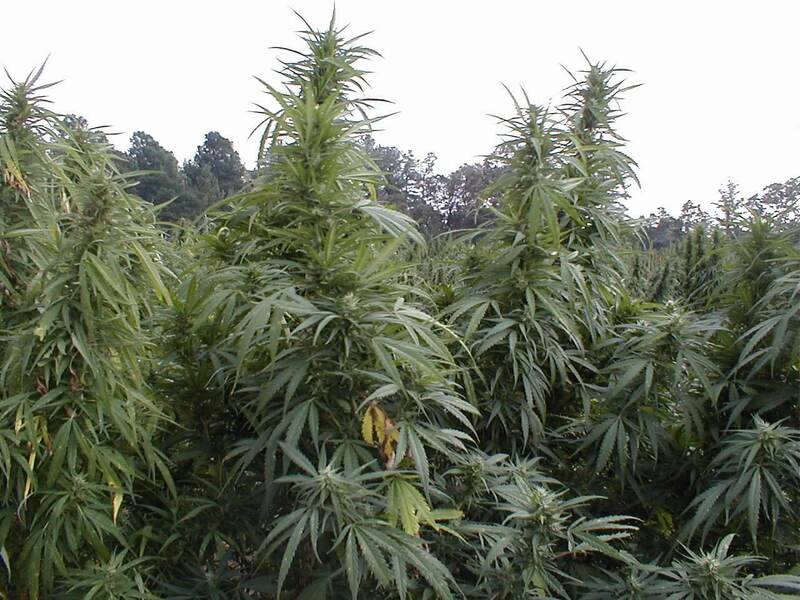 As a result, the production of Cannabis would obviously surge. Companies would capitalise on this and look at ramping up production levels to meet the expected increase in demand for the drug. Business analysts expect that it would result in an increase in foreign business too. It is expected that overseas companies would look to move to Thailand to take advantage of the legalisation of medical cannabis. Remember that Thailand already has a favourable climate for growing the plant; this coupled together with the surging economy and change in laws would create perfect conditions for business to thrive. Whether usage will increase or not remains to be seen. It would be expected that usage does increase. But as the legislation only legalises medical marijuana, the effect could be minimal. Only time will tell. This is certainly an important event however and it could pave the way for the eventual declassification and legalisation of cannabis in its entirety.